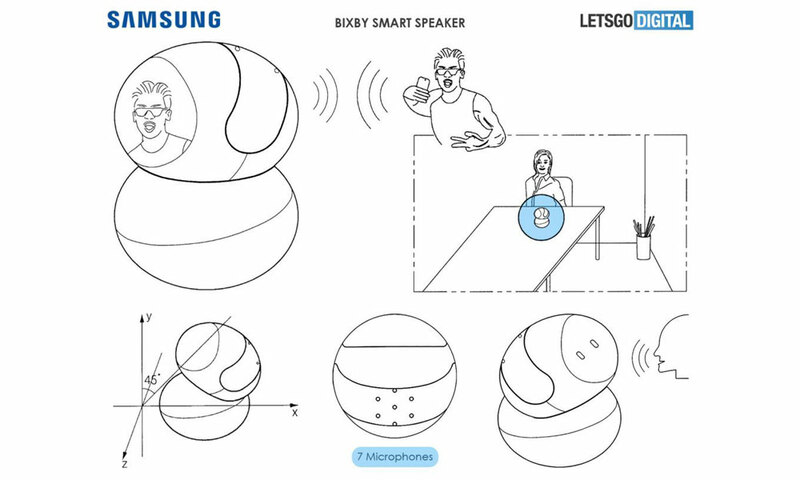 A new patent filing made by Samsung hints at a new Bixby-powered speaker that also sees. It features a rotating ‘head’ equipped with cameras to presumably record the likeness of its owner. Samsung has suggested previously that it will be launching a Bixby smart speaker sometime in 2018. Until today we have yet to see how it may look like, until now. 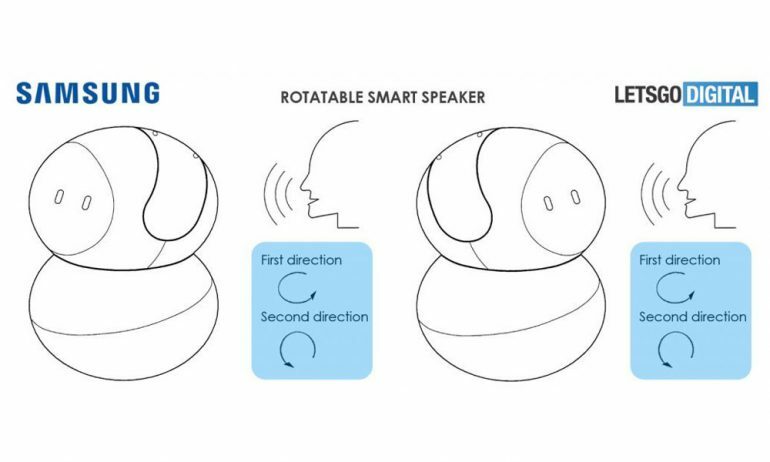 The speaker patent in question looks like the ASUS Zenbo robot, complete with swivelling head. The difference is mainly the application of the camera. In the patent, there is a single camera paired with seven microphones for directional sound pickup. The ‘head’ is able to rotate 360 degrees towards the sound of the user once it picks up voices. Included in the design is a display to show users related content as well as to interact with the users via emojis or facial expressions. The display will support both touch and S-Pen inputs by the users according to the patent. As of right now, we do not know if the patent will translate into a real product. However, if the product does go to market, we may either see it during the Galaxy Note 9 launch (logical thanks to the S-Pen functionality) or during IFA 2018.